YUMI™ LASHES is an advanced technique designed to boost and lift the lash without having to resort to false lashes. In other words, it is a powerful alternative to false lashes, that enhances your own natural beauty and colouring. 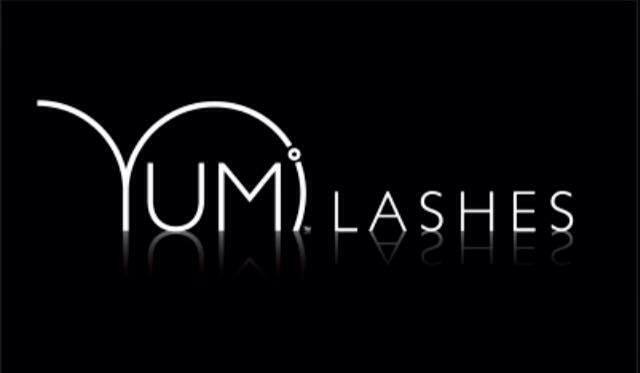 YUMI™ LASHES Lash enhancement is a genuine REVOLUTION in the world of Beauty. All clients who have tried the YUMI™ LASHES treatment are delighted, and renew it on a regular basis. Instead of carrying out a traditional perm that simply curves your lashes, YUMI™ LASHES turns the eyelashes upwards, giving them Length, Height and Volume, and an appearance of having longer thicker lashes. Beauty in the wink of an eye! Only here at Papilio Beauty Salon. YUMI™ LASHES is a high quality treatment, which is growing hugely in popularity in the UK, since its successful launch into the Urban Retreat at Harrods in London. Papilio Beauty Salon are delighted to have been accepted as an approved salon to undertake this exclusive treatment. We look forward to welcoming customers, old and new, in trying this amazing treatment.